IR Architects (Ignacio Rodriguez Architects) is an elite Los Angeles-based firm specializing in contemporary architectural design for high-end multi-million dollar residences and estates within Los Angeles’ burgeoning luxury real estate market. The firm fuses sleek functionality with creative aesthetics to elevate each project to its fullest potential. With a client-focused approach and advanced design expertise, incorporating the most innovative techniques, the firm has built an impressive repertoire in Southern California. IR Architects prides itself in providing sophisticated projects that deliver real value, inspiring all who enter to marvel at the end result. Ignacio Rodriguez is a self-made and visually-driven architect with an impressive slate of luxury real estate successes throughout Southern California. His elite slate spans high-end luxury homes that range from 5,000 square-foot contemporary new-builds to 70,000 square-foot estates that are among the largest houses on the market in America. Since launching his own architecture firm, IRA (Ignacio Rodriguez Architects), at the age of 28, Rodriguez has quickly built an impressive repertoire and became a vigorous force in the highly-competitive world of LA luxury residential architecture. Rodriguez places a strong emphasis on collaborating with clients to bring their vision and his designs to fruition by fusing his client-focused approach with a passion for providing functional, yet visually-appealing designs. Leading IRA to constant advancement and innovation, Rodriguez recently launched AVR, a virtual reality studio offering virtual property inspections for clients, developers and financial institutions to facilitate the development process. 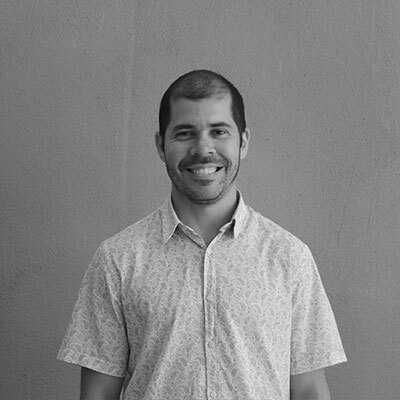 Being a Southern California-native, his work is informed by his deep appreciation and natural understanding of the demographic, climate and distinct design potential in Los Angeles. 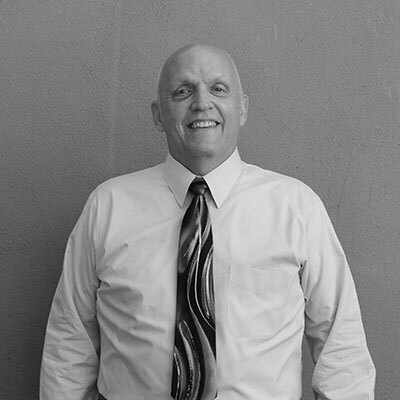 Rodriguez attended Woodbury University in Burbank, CA and upon completing several years of professional practice, he launched his own company with the intent to create a firm that leads with a client’s vision. 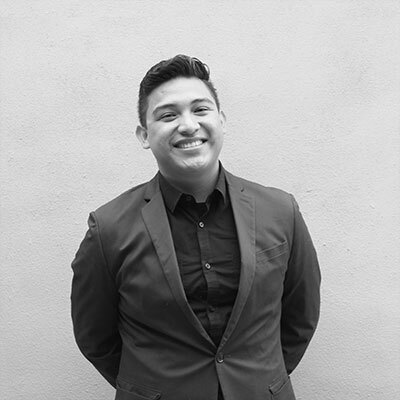 Rodriguez’s architecture aspirations began at a young age, leading him to join an architectural program in high school and intern at an architecture firm at 15 years old. Rodriguez resides in Granada Hills, CA with his wife and three kids. When he’s not busy building someone’s dream home or being a car-enthusiast, you can find him on the local baseball field. Lauren Rodriguez is the Chief Financial Officer of Ignacio Rodriguez Architects (IRA), a Los Angeles-based architecture firm specializing in multi-million dollar luxury homes and estates including some of the largest residential properties on the market in America. 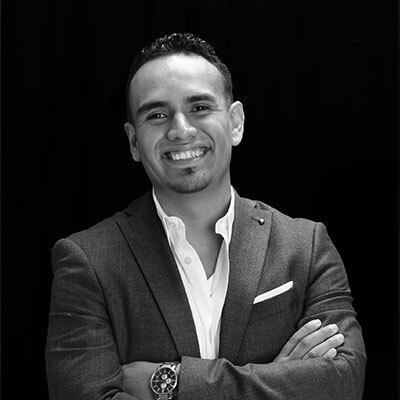 Rodriguez helped launch the firm in 2012 and has since been instrumental in the company’s growth and expansion, including both an interior design and virtual reality division. As a CFO, she oversees business development, finance, and management as well as office operations for all three divisions of the company. 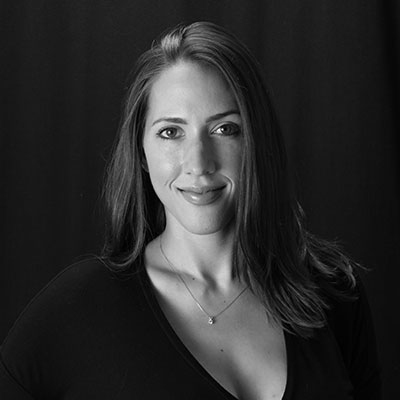 Lauren fuses her enterprising mindset with her diverse experiences in business marketing and operations to deliver a strategic financial vision and company business plan that amplifies the firm’s rapid growth and success. 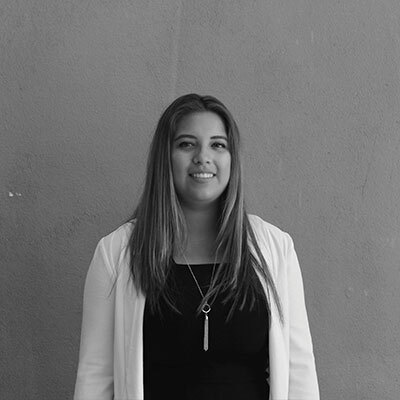 Northern California-native Lauren developed a strong work ethic at a young age, finding her way to Southern California to study Fashion Marketing at Woodbury University in Burbank, CA. There, she cultivated the extensive knowledge of business and marketing techniques that inform her decisions today. 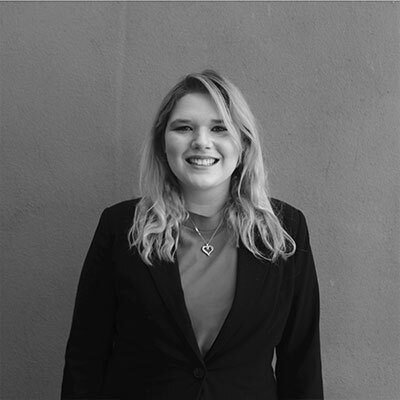 Upon graduating with honors and earning the Collegiate Entrepreneurs Organization Award at Woodbury, Lauren launched her professional career as a Marketing Coordinator for the West LA division of the largest commercial real estate brokerage firm in the nation, Marcus & Millichap. She quickly rose to Operations Manager, working alongside the Regional Manager and overseeing a staff of 75 at one of the top ten producing offices in the country. Following her entrepreneurial passion and personal goal to become her own boss, she then assisted in the launch of IRA and later the virtual reality studio AVR alongside CEO Ignacio Rodriguez. Lauren is currently based in Granada Hills, CA with her husband and three kids. When not co-running two companies and raising three children, you can find the fitness-enthusiast running on a track, travelling with her family or flipping through a novel. 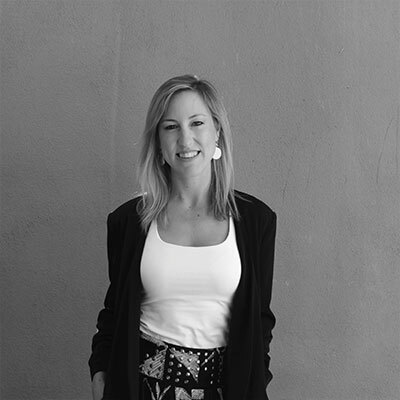 Eileen Carter is the Lead Interior Designer for IR Architects, a Los Angeles-based architecture firm specializing in multi-million dollar luxury residential properties in Los Angeles and surrounding areas. 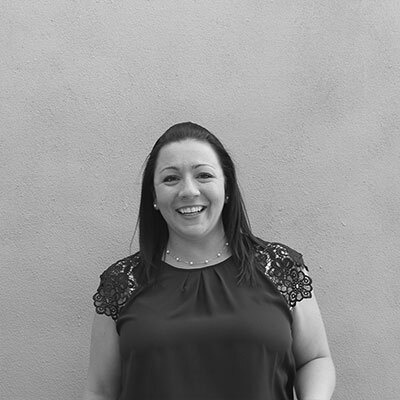 Eileen brings over a decade of interior design experience working on high-end, multi-storey residential homes, large-scale retail projects and hospitality venues to her role. Her design expertise and signature creative flair has allowed her to master crucial aspects of the design process including spatial planning, materiality, furniture, fixtures and detailing. From the ideation process to construction completion, Eileen serves as a design guide to architects, clients, real estate agents and developers, providing superior design expertise that is unique to each locale and personalized to each client. Eileen specializes in large-scale luxury residential projects from 20,000 SF buildings and above in Beverly Hills and the Hollywood Hills. In her role, she leads her team in delivering a superior design product to clients from inception to completion. Through preparing design presentations including: colored plans, elevations, sketches, 3D renderings, virtual reality tours, finishes boards and concept images, they’re able to properly communicate design concepts to clients. Eileen and her team then work with the 3D design modeling and documentation software Revit to produce construction documentation packages, as well as furniture, finishes, fixtures and equipment schedules that produce a cohesive and high-quality end product. 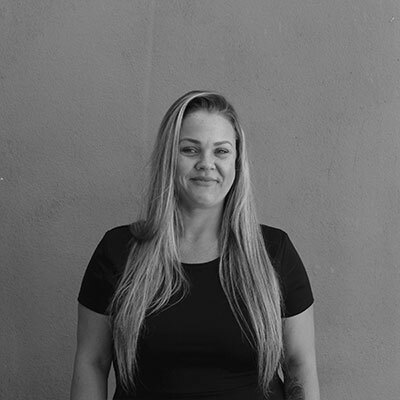 Eileen earned a Bachelor’s degree in Interior Architecture from the University of South Wales, Australia, and is now based in Los Angeles, CA. 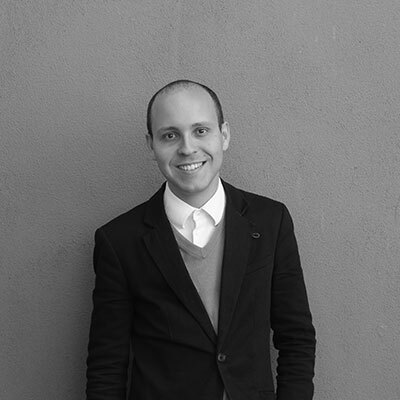 Jorge Padilla is a Project Manager at IR Architects, a Los Angeles-based architecture firm specializing in luxury residential properties in Los Angeles and surrounding areas. 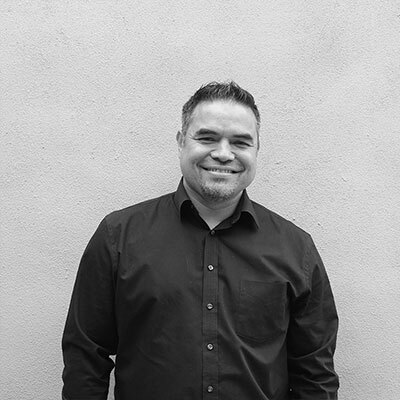 Jorge brings nearly two decades of architecture experience to his role, where he manages the intricate process of bringing multi-million dollar architecture projects to complete fruition. From the design ideation process to construction buildout, Jorge ensures that a project seamlessly progresses within a proposed timeline and reaches its full design potential by following code compliance, managing client expectations and overseeing construction administration. Throughout the process, Jorge infuses a structured leadership approach to guide and mentor a team of architects, ensuring that they meet project goals and exceed client expectations. 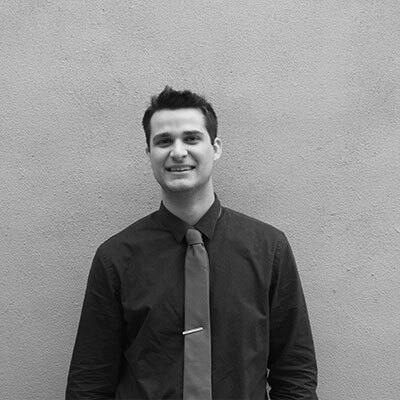 Jorge also serves as a point of contact for clients and developers, offering expert counsel on the architecture and design process. 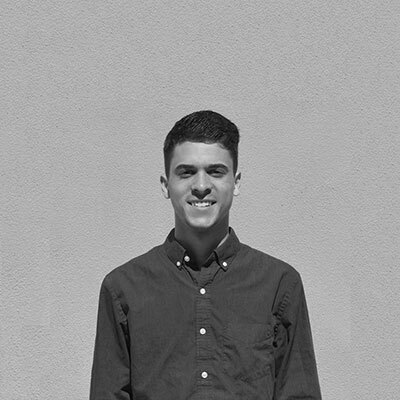 Jorge studied architecture at Woodbury University’s School of Architecture as well as design at CSU Dominguez Hills. When he isn’t building a dream home, the classic car enthusiast can be found playing a game online or on a soccer field. 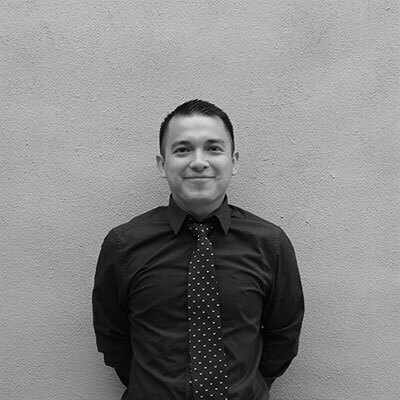 Jorge is originally from Boyle Heights, CA and now resides in Alhambra, CA. Craig Tolliver is Partner and Lead Artist at AVR, a virtual reality studio specializing in virtual builds of multi-million dollar properties. Tolliver leverages his creative vision and expert experience in game design and architecture to create high-level virtual walkthroughs that showcase the exterior and interior design of a property at full scale. Tolliver’s VR walkthroughs incorporate complete materials and specifications, before the construction phase begins. He infuses a technological mindset in his solutions-driven approach, designed to help revitalize traditional architecture design and business models. Prior to joining AVR, Tolliver served as an Environment Artist at Synosure Games, where he assisted with the development of the VR game “Psychometry.” This experience helped him understand the parallels between video game environments and architectural design. His creative work in the VR space showcases how VR can become a vessel to merge both architecture and game design through stunning visuals and interactivity. Bakersfield, CA-native Tolliver studied Architecture at Woodbury University, where he received the American Architectural Foundation Scholarship and the AIA San Fernando Valley Architectural Award. Throughout his studies, he discovered that one of his biggest challenges in architecture was the lack of a drawing or model that allowed accurate visualization of the concept and spatial experience of a design. This problem led him to push for VR to become an integral design tool for architects, in the hopes of reinventing architecture and how spaces can be experienced. Tolliver is based in Burbank, CA. When he is not building a dream home in VR, he can be found jamming out on a drumset, snowboarding, running or playing football. 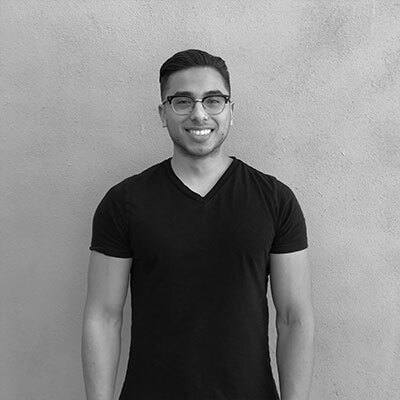 Cameron Williams is a Lead Designer and Partner at AVR, a VR studio specializing in virtual builds of multi-million dollar properties. Williams brings extensive technical expertise to the role, having forged a career as a game designer with extensive experience working with a variety of game engine software spanning CryEngine, Unity, Unreal Engine and others. He began his journey as a self-taught game designer dedicated to expanding his knowledge of game art and design. Williams later transitioned to developing VR experiences, including an original survival-horror VR game for the HTC Vive and Oculus Rift headsets. With a passion for capturing true-immersion and showcasing clear details of an environment through a headset, Williams was drawn to the practical application of VR in architecture. Williams is a visually-driven creative who fuses technological expertise with technological curiosity to push the boundaries in VR as an architectural tool. Merging game design and architecture, Williams creates virtual property models for AVR that allow up to two users at a time to navigate through a property to explore its final exterior and interior design, before actually breaking ground. Williams is studying Game Art and Design at Woodbury University in Burbank, CA and is originally from Victorville, CA. When he is not building a virtual dream home, the film and game enthusiast can be found behind a game controller playing video games or working on building strong narratives for his game projects.